Meyer in Hong Kong trades under the name of Myrex International Limited (Myrex). 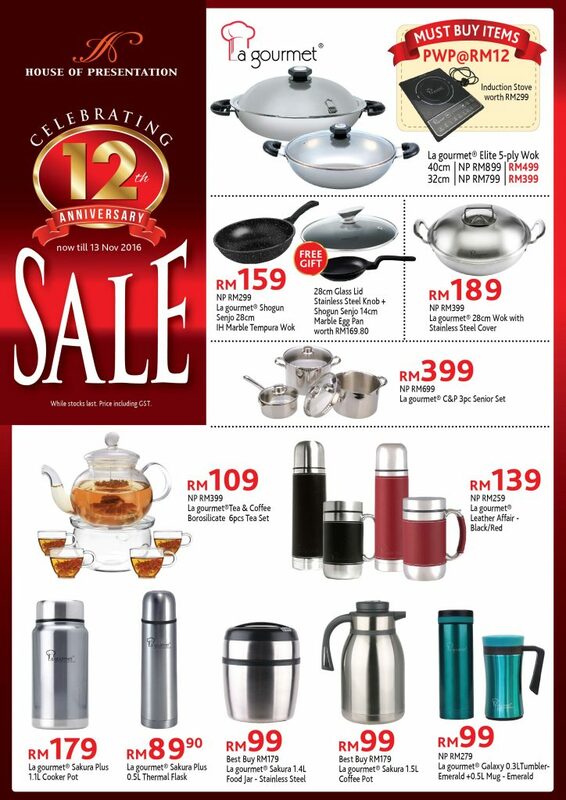 We specialize in the distribution of top-of-range cookware in stainless steel, hard-anodized aluminium, and non-stick aluminium. Our focus has always been on developing state-of-the-art cookware that is tailored to different lifestyles and cooking needs. 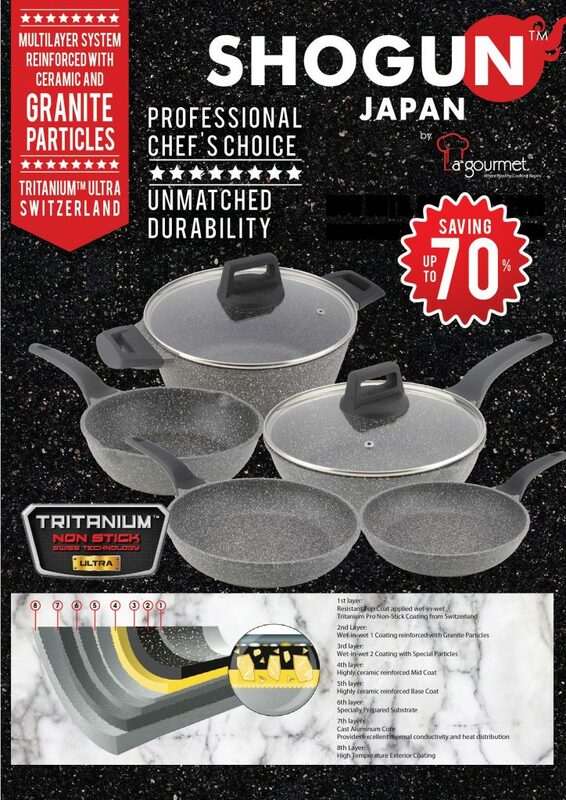 – A compound base consisting of 5 mm aluminium with a 75 mm diameter copper disc is encased in 0.5 mm terrific stainless steel for superior heat conduction on all cooktops. – Durable, Hygienic cooking surface with fine sunray finish for low maintenance. – Break-resistant glass lids eliminate lid-lifting for convenient monitoring and helps to minimize boil-overs or overcooking. Hot water is indispensable every morning. 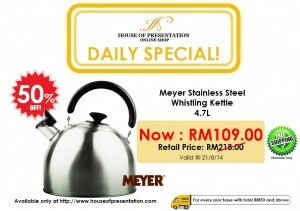 Make sure you have enough supply with the Meyer Whistling Kettle. This Meyer Whistling Kettle has a capacity of 4.7 liters – more than enough for your morning coffee and to take out the cold on your bath water. 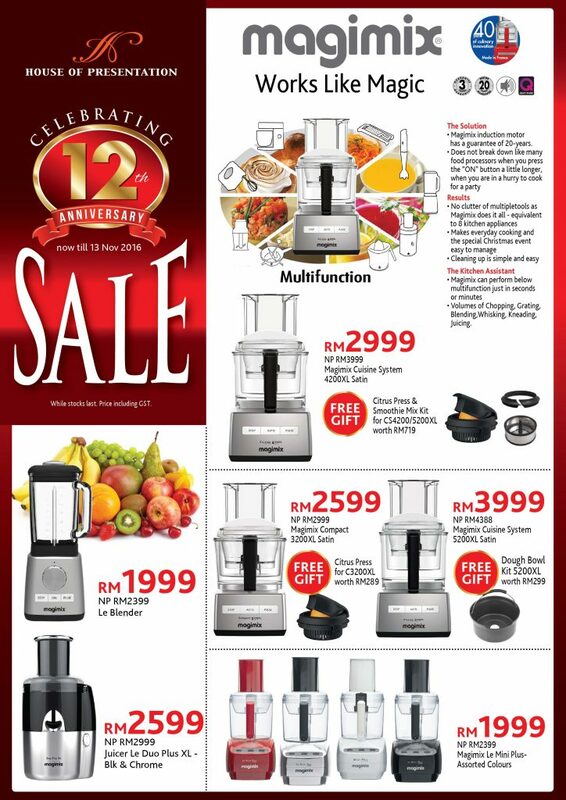 Made of stainless steel, you are assured of its durability. 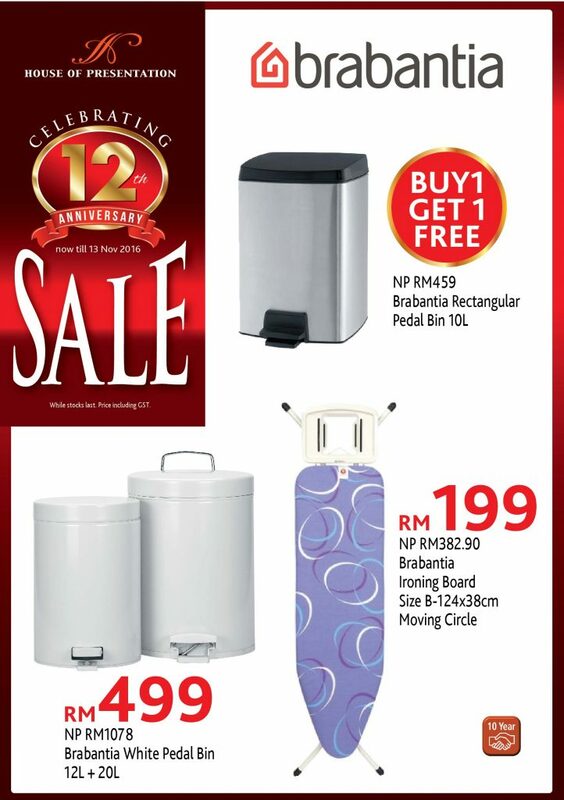 The exterior of the kettle is stain-resistant and easy to clean. 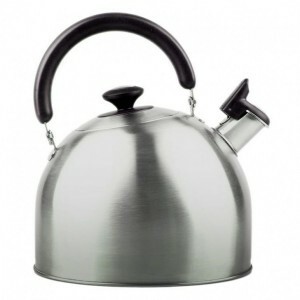 The kettle is hygienic and maintenance-free, so you can use it over and over again with worrying about germ build-up. The non-scratch base is induction stove ready, so no matter what kind of stove you have at home; you can use this kettle without any problems. 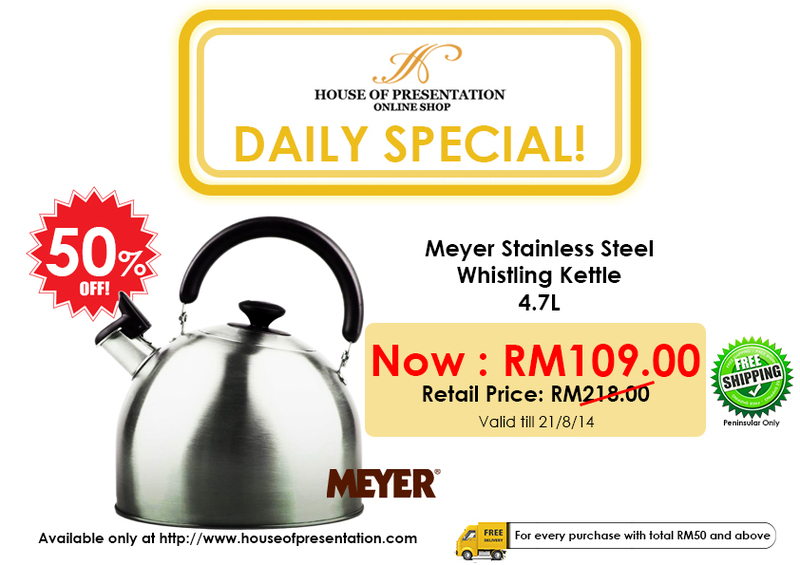 Elegant and durable, the Meyer Whistling Kettle is a great addition to your kitchen. Plus, the whistle of the boiling water is a sure-fire way to wake you up! 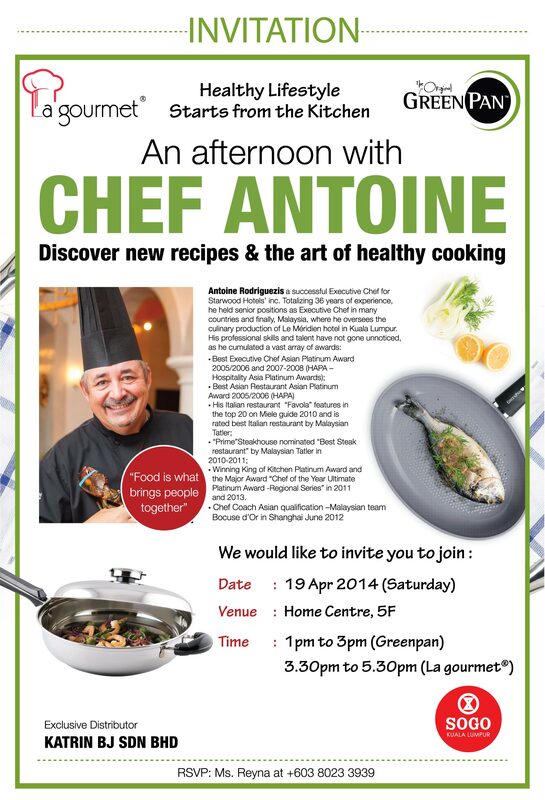 La gourmet & GreenPan Cooking Demonstration Invitation – 70% OFF – Daily Deal – 18 – 20 April 2014. A compound base consisiting of 5 mm aluminium with a 75mm diameter copper disc is encased in 0.5mm ferritic stainless steel for superior heat conduction on all cooktops. 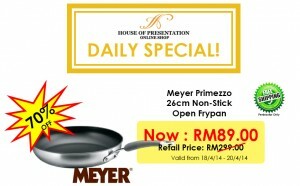 The extra thick base ensures flatness and maxikum stove contact for good cooking results. Durable cooking surface with triple layer non-stick coating for easier food release. -Stainless steel handles are sheated in heat-resistant silicone for greater thermal comfort during stovetop cooking. The handles are securely riveted and will not work loose to expansion or contraction . Integgral handle slot for convinient hanging storage. 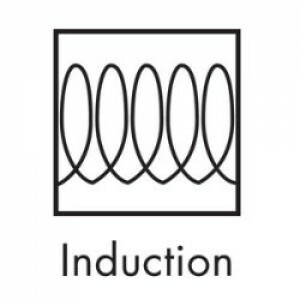 – Suitable for all cooker types – especially Induction. – Oven safe to 204C / 400F / Gas Mark 6. Before using the first time, remove all labels. Wash pan(s) and lid(s) with detergent, rinse and dry. It is important in cooking to maintain uniform heat distribution so that when fodd is added, it is sealed almost instanlty to reduce sticking. The special heat conductive base helps to spread heat quickly and evenly eliminating hot spots which can burn food. Use low to medium heat. 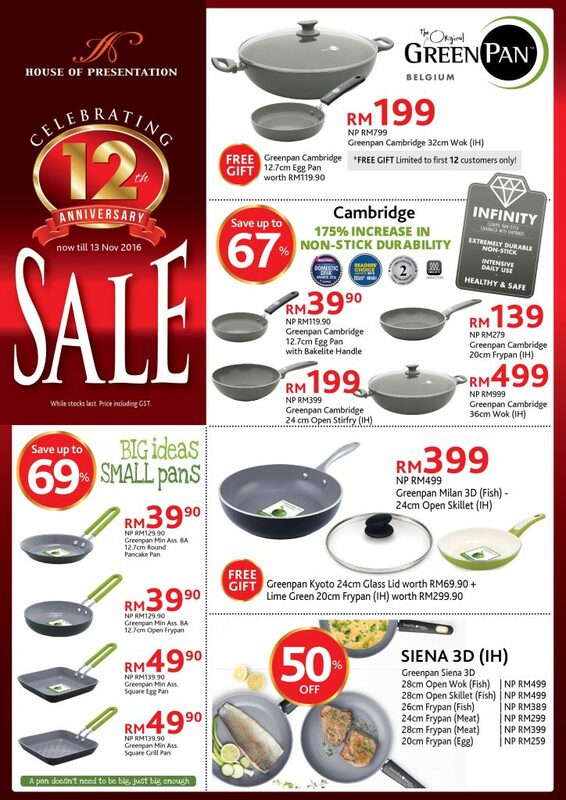 Continous high heat causes most foods to stick on the pan discolour the stainless steel. Test have shown that moderate heat produces the best results especially when frying. 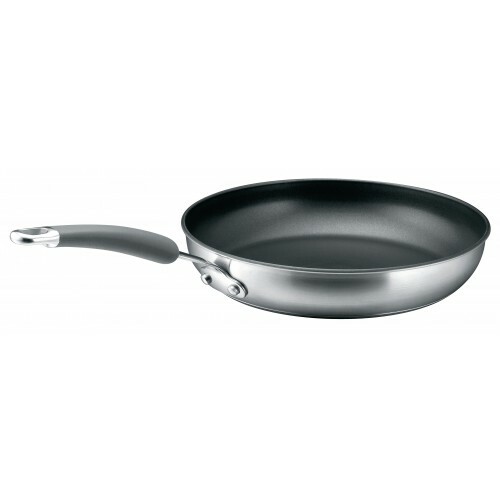 The excellent heat conduction of the pan base means that even low heat can be used to maintain even heating. Before frying, preheat the pan over moderate heat for about 2 to 3 minutes. This ensures a more consistent temperature during the cooking cycle. This ensures a more consistent temperature during cooking cycle . Add enough oil to just cover the cooking surface. Add food and fry in the normal way. For best results, choose a burner that is slighty smaller than the base of the pan. When using gas, adjust the flame so it does not extend up the sides of the pan. * TO AVOID STAINING, DO NOT USE HIGH HEAT. WASH PAN THOROUGHLY AFTER USE. Do use a lid when cooking. The lids helps to seal in valuable nutrients and flavour during cooking and the same time reduce condensation in the kitchen. Cooking with the lid on not only self-basted the food but also helps to hold in heat, so foods cook faster, using less gas or electricity. 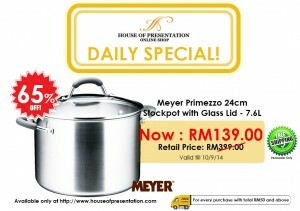 The cooker stays cleaner too with the lid preventing spattering. 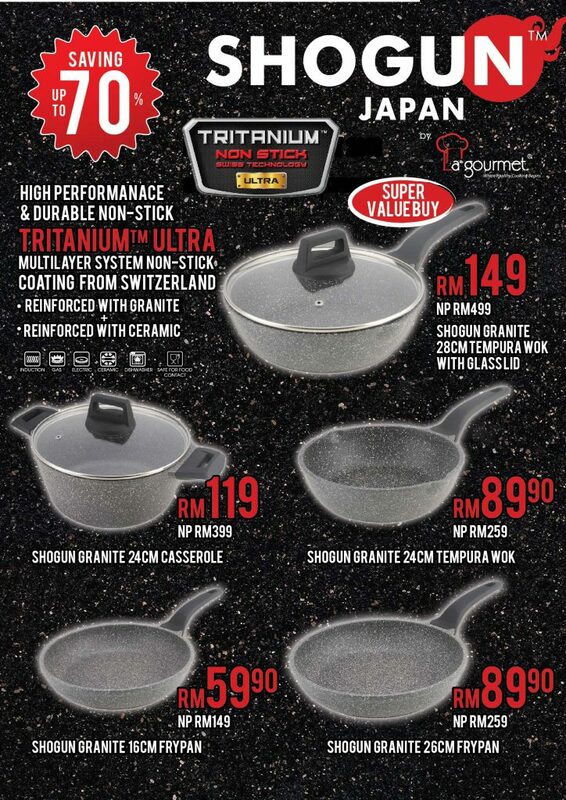 Although minor scratches will not impair the performance of the pan(s), the use of sharp-edged metal kitchen utensils such as fork, knives, turners or whisks is not recommended. 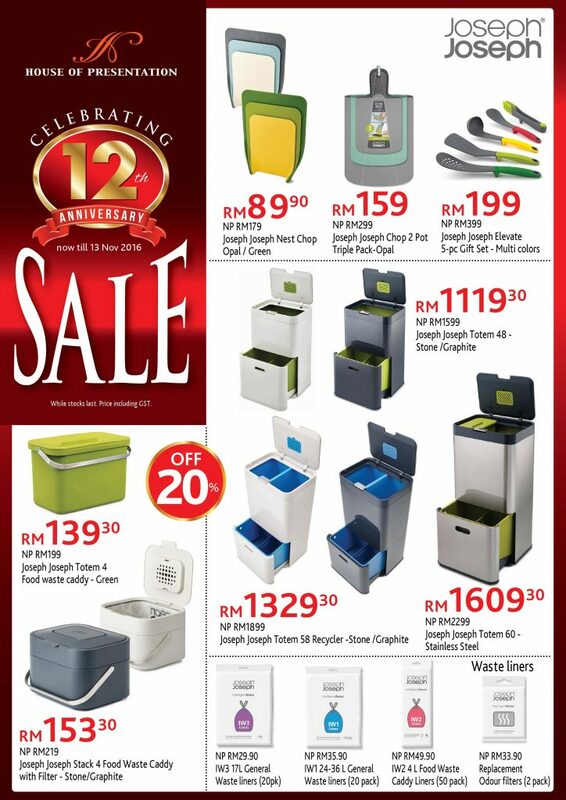 Use wooden or heat – resistant plastic cooking utensils instead. 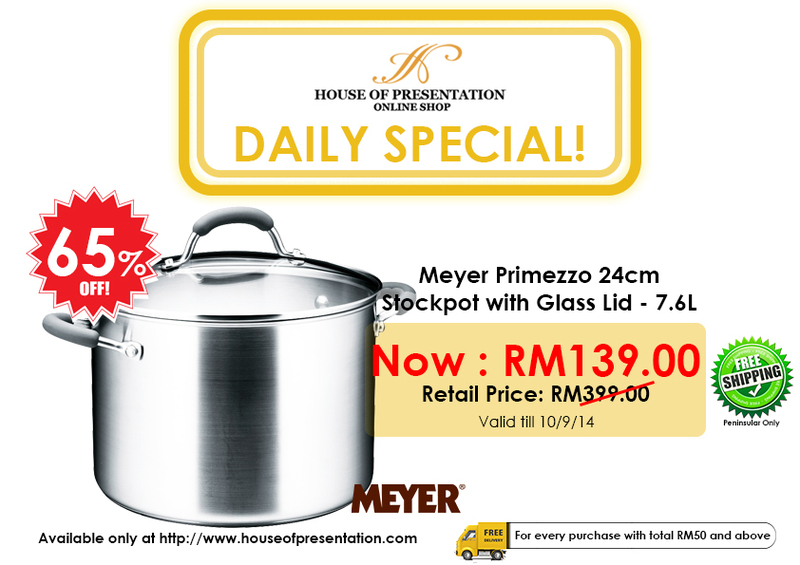 Meyer Stainless Steel cookware is completely oven -safe up to 350F / 180C or Gas Mark 4. 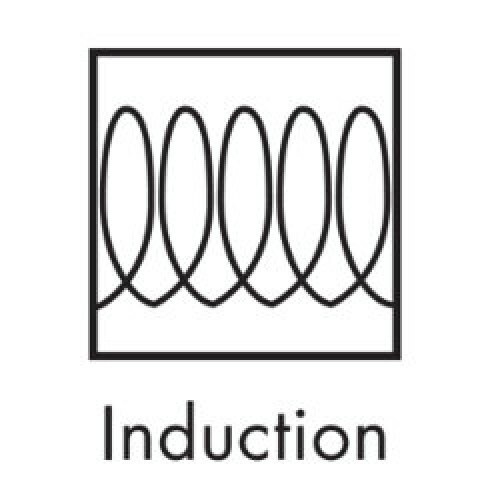 This means you can start a dish on top of the stove and finish cooking it in the oven without having to change pans. 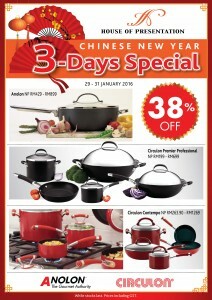 Use the pans for braising, casseroling, slow – cooking, even baking. Just remember to use hot pads or oven -gloves when removing the pan from the oven. Immediately after cooking, remove pan from the heat and let it cool on a trivet or heat- resistant surface. Do not pour cold water into a hot pab or immerse it in cold water. This sudden change in temperature can cause warping of the pan(s) thoroughly after each use to remove all traces of food or grease particles which will burn when the pan is next heated, causing stains. This Meyer Whistling Kettle has a capacity of 3.8 liters – more than enough for your morning coffee and to take out the cold on your bath water. 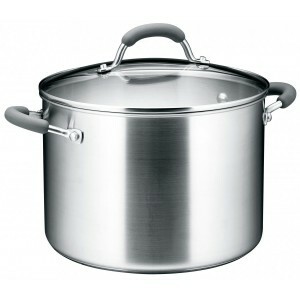 Made of stainless steel, you are assured of its durability. The exterior of the kettle is stain-resistant and easy to clean. 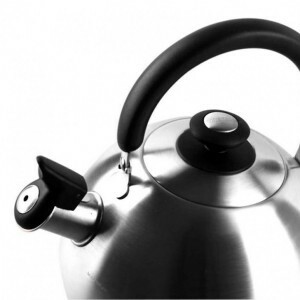 The kettle is hygienic and maintenance-free, so you can use it over and over again with worrying about germ build-up. 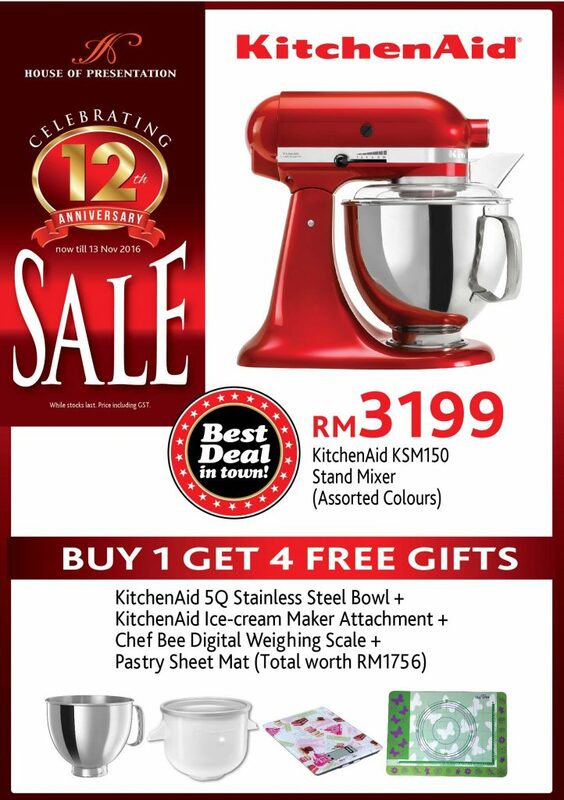 The non-scratch base is induction stove ready, so no matter what kind of stove you have at home; you can use this kettle without any problems.